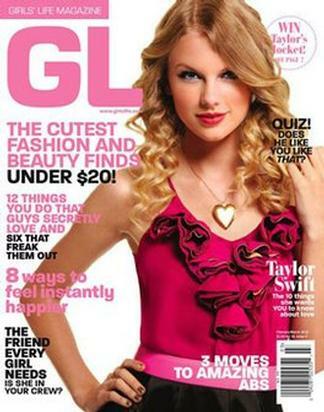 Girls Life is the perfect magazine for girls 10 and up. Friends, advice, quizzes, fashion, ideas, celebs, self-esteem. Five-time Parents Choice Award winner! Be the first person to tell us what you think about Girls Life (USA) and you'll save $5 on your next purchase!